Google revealed Pixel 3 and Pixel 3 XL on October 9th and the two pure Android smartphones have been available in stores for more than two weeks now. Considering that Pixel 3 holds the title of being Google’s flagship, it should come as no surprise that the smartphone is considered to be Google’s vision of a flawless Android smartphone. Unfortunately, this isn’t the case for Pixel 3 since the smartphone has lots of software issues. 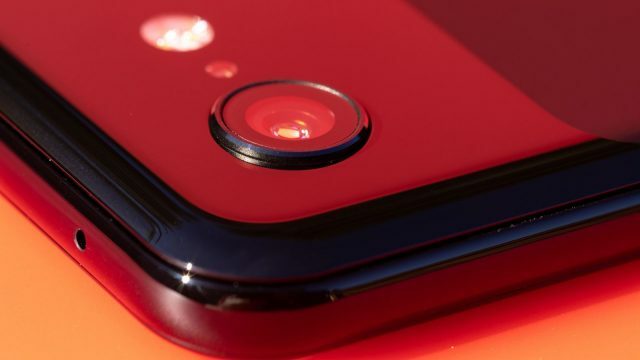 The Android parent focused most of its attention towards equipping Pixel 3 with a high-end camera that snaps incredible photos. Truth be told, Google managed to do this but there is a big problem with Pixel 3’s camera. For some unknown reason the smartphone doesn’t save all the photos that it snaps and as you can probably tell, this is a serious issue. On the bright side of things, Google is listening to the feedback that its customers are sending and it promised that an OTA (over the air) software fix will roll out during the upcoming future and it will fix this problem. 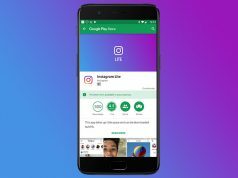 “We will be rolling out a software update in the coming weeks to address the rare case of a photo not properly saving,” said Google. The interesting thing is that Google didn’t want to reveal what’s causing this issue. Tech experts are speculating that the issue is being triggered by the HDR which doesn’t finish processing the picture fast enough. Even though Google promised that this issue is going to be fixed fast this will still impact Pixel 3’s sales. 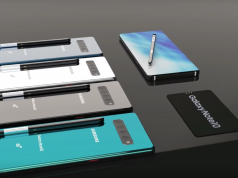 The smartphone was already selling bad enough because it pales in comparison with the likes of Galaxy S9 and iPhone XS when it comes to design, but now this camera software issue is giving customer another reason not to buy the smartphone.